Total War: Arena is coming to an end, Wargaming and Creative Assembly decided to shut down the game servers on February 22, 2019 at 10:00 GMT. 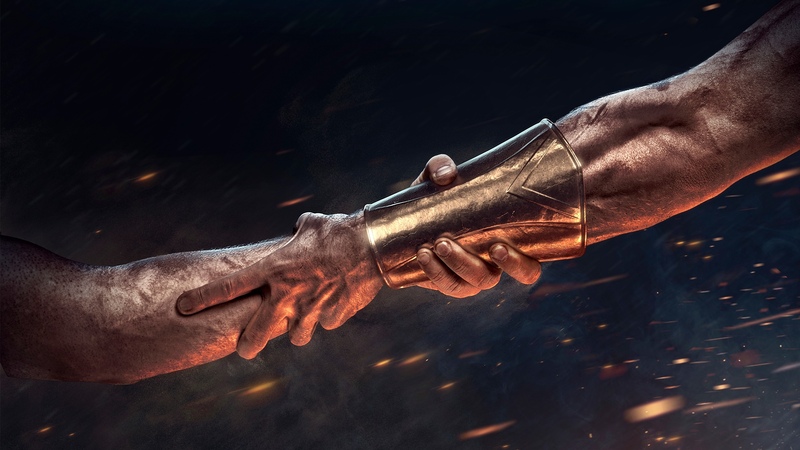 Alongside this, Wargaming invites the players to continue or try out World of Tanks, World of Warships, or World of Warplanes and is offering a gift: 30 days of Premium Account time common for all three games provided you played 100 or more battles in Total War: ARENA during the Open Beta. To receive your Premium time, you need to log in any of the “World of…” trilogy PC games. For more detailed information, please visit Total War: Arena official portal. ahahahaha, classic WG… whem will they finally learn to just put their money and efforts on WoT? It can carry WoWs and WoWp, but the rest of WG’s bright ideas just have to be put down for good. Any news on how hybrid wars is doing? another brainchild born dead. did they shut it down yet? No alternatives offered if you alreay have all the Total War titles given as compensation. Of course, the WG link that was supposed to transfer the gold in WOT or wherever doesn’t recognize that i have 3k gold idle. So, this might be good for some that are missing certain things from their Total War collection, but useless for the peeps that already have the offered titles….